Une fourchette et des glomes d'enfer ! 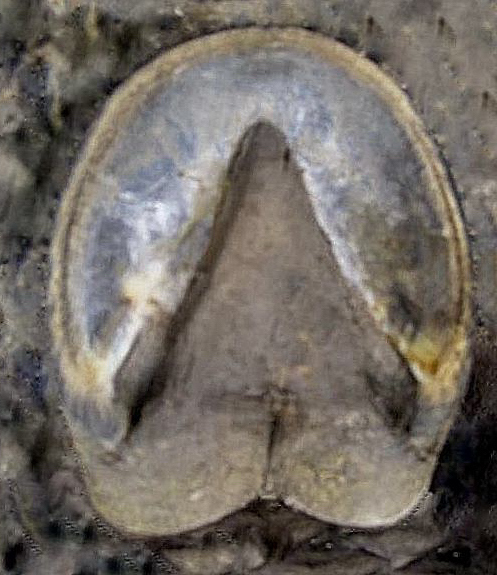 Une lacune médiane saine, sans fente. This website is dedicated to the well-being of horses. 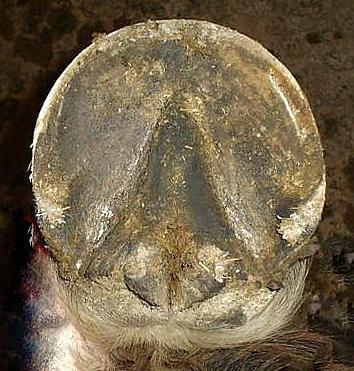 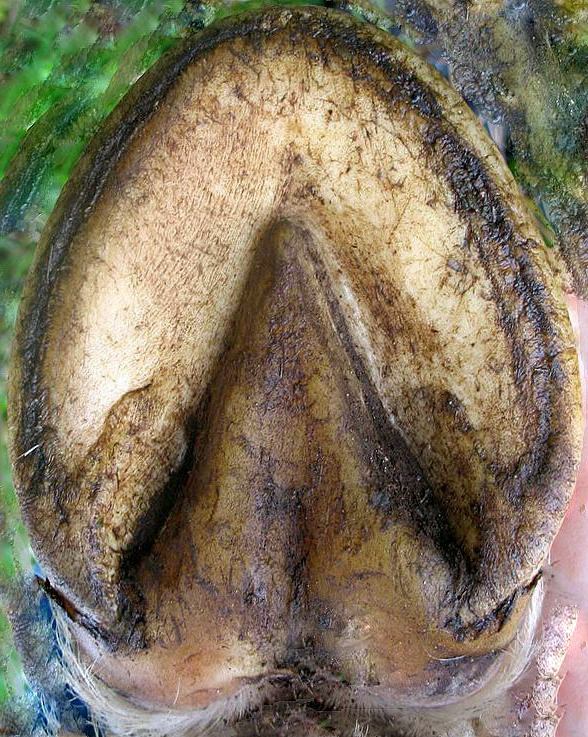 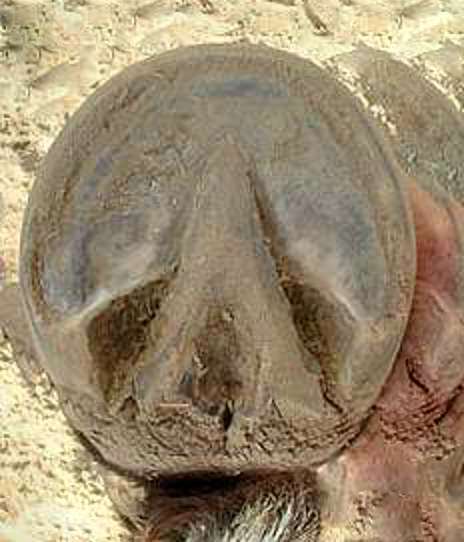 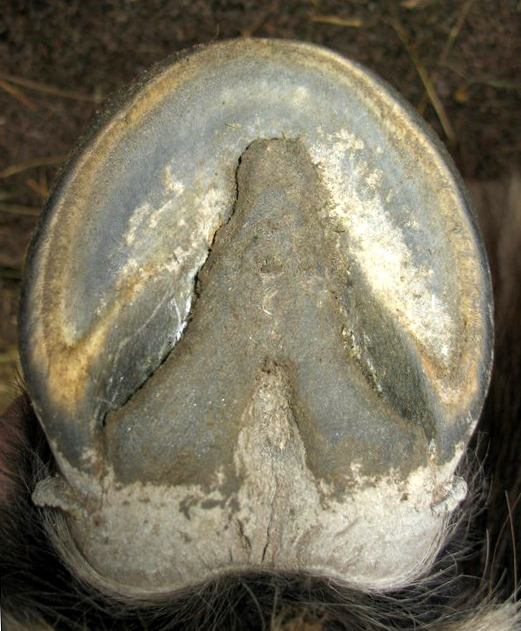 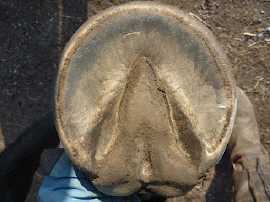 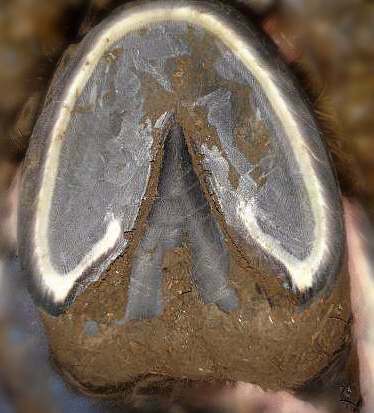 To illustrate my own ideas and texts, as horses lend us their feet, I have allowed myself to borrow some images of hooves circulating on the internet. 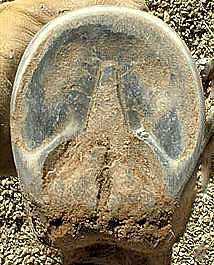 In case you come across an image that you consider your exclusive property, please contact me and I will take it off line.